Steers Afrovan, which was founded in 1899, is a leading East London based moving company that offers an extensive range of services, including exceptional local and international moving, packing, storage as well as airfreight. 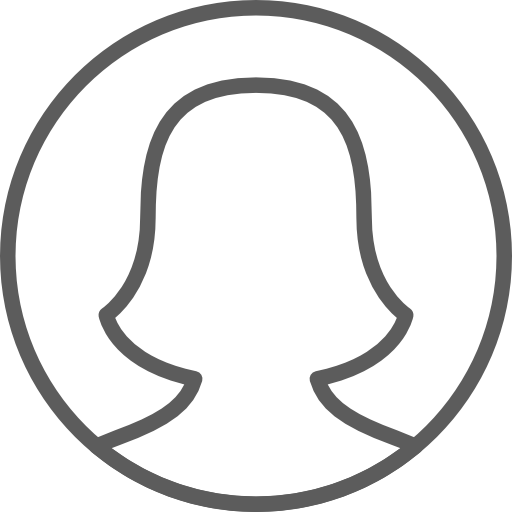 We ensure each client receives dedicated attention and a personalized moving experience. 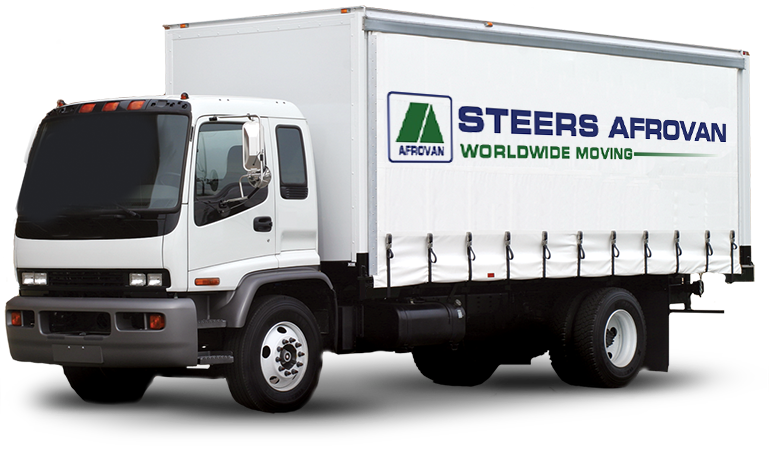 You can relax as Steers Afrovan Worldwide Moving provides exceptional full removal services. International moving has never been easier, thanks to our state of the art facilities and well trained staff. We take care of your computers, your office machinery such as copiers and printers and your filing requirements. Steers Afrovan’s emphasis is on the safety and protection of your belongings. CONTACT US / GET A QUOTE! 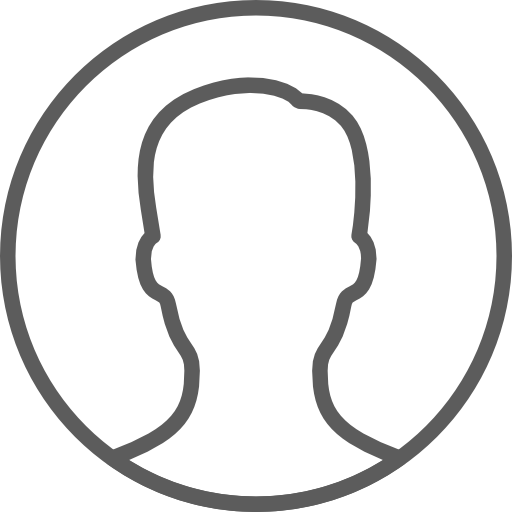 Our representatives will be more than happy to provide you the best service right from your very first call. Contact us with confidence. I use Steers Afrovan to move from East London to Cape Town And back again. The service was excellent! "This is my 5th house move and never before has everything gone so smoothly. I would highly recommend them "